Professional businesses need just as much care as our homes. Our homes generally receive a good cleaning at least once a week. Our commercial businesses need to receive just as much attention. Sunrise Chem-Dry commercial carpet cleaning has been taking care of businesses for years. 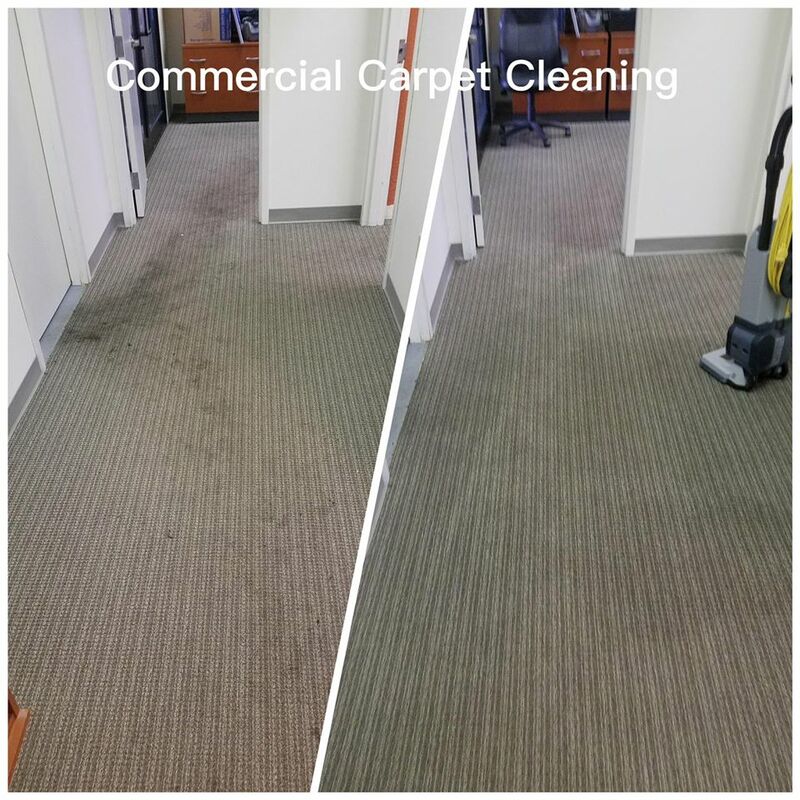 From carpet cleaning, tile cleaning and upholstery cleaning, Sunrise Chem-Dry has kept commercial businesses clean, safe and healthy. Getting your commercial space cleaned properly will leave you with a smile on your face. Sunrise Chem-Dry commercial cleaning uses a green certified solution that contains no toxins or chemicals. This means that it is safe for both children and pets. Along with the solution being non-toxic, it is also capable of removing 98% of allergens from carpet and upholstery! Could you imagine a fresh and open feeling office? When you receive Sunrise Chem-Dry commercial cleaning you are also removing 89% of airborne bacteria as well. This vastly improves indoor air quality, making it easier for you and others to breathe. 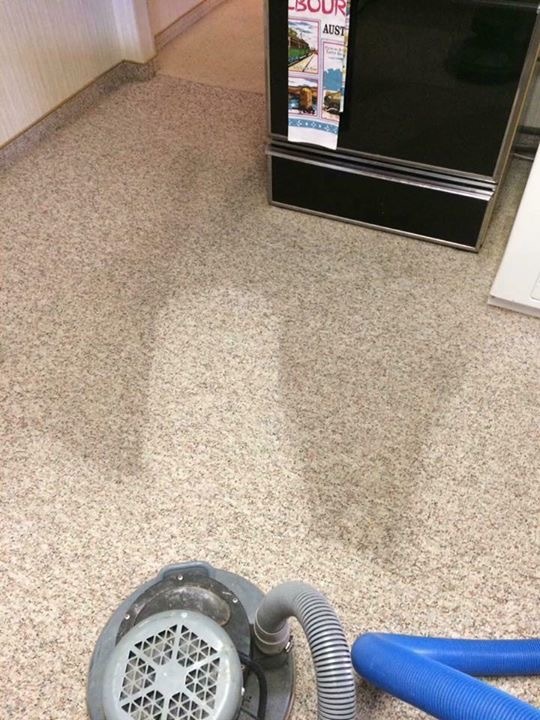 A deeper, long lasting clean is ideal for any area and space. Sunrise Chem-Dry uses a hot water extraction method for their carpet, tile, and upholstery cleaning. 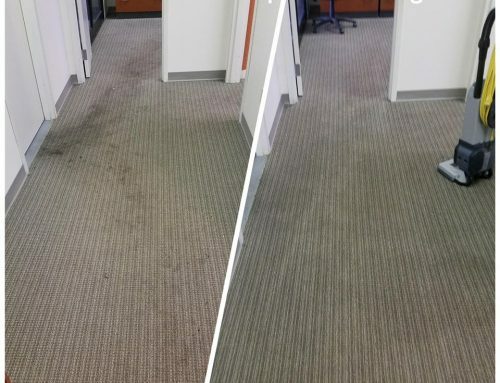 This process allows dirt to be completely removed from the commercial space and leave your office clean as can be. Sunrise Chem-Dry commercial cleaning uses 70-80% less water than other carpet, upholstery, and tile cleaning companies. This ensures that the fabric you get cleaned will not be infested with mold or mildew and it will dry within only 1-2 hours! Sunrise Chem-Dry commercial cleaning also has many other benefits! When you receive Sunrise Chem-Dry commercial cleaning on your carpets you can also receive protection, sanitizer, and deodorizer! Carpet protection acts as a barrier on carpets which makes it easier to clean in between professional cleanings. When accidents occur in the commercial business, your carpets will be easy to clean. 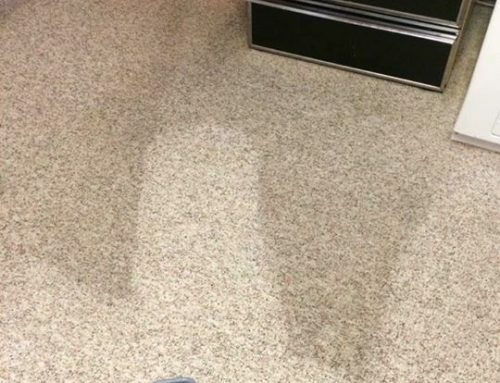 Ink spills, coffee stains, or dirty shoes can destroy a carpet but luckily the protectant will make it easy to get up! 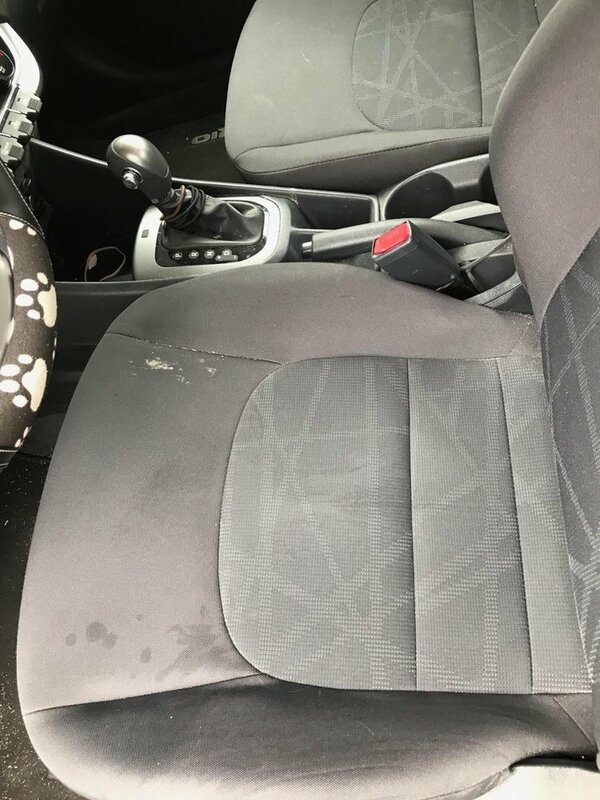 If you work in an establishment that deals with pets or individuals with weaker immune systems, it is advised that you use a sanitizer. Carpet sanitizer will kill 99.9% of germs, leaving your carpet safer, healthier and cleaner. Sanitizer also clears the air from more germs and bacteria as well. This will leave your commercial establishment with cleaner air resulting in less sickness among workers and clients. Sunrise Chem-Dry commercial cleaning also offers a deodorizer. If you want a fresh cut orange scent or summer breeze throughout your office then this is for you. The deodorizer lasts much longer than a plug in or spray! 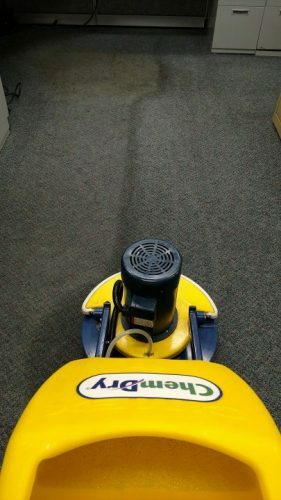 Your commercial business will smell fresh and clean for weeks on end when this deodorizer is added to Sunrise Chem-Dry carpet cleaning. Commercial businesses upholstery gets a lot of use. 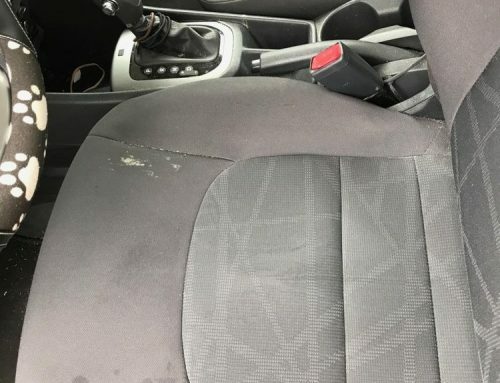 Over time this can cause oil marks, stains, and begin to look used. 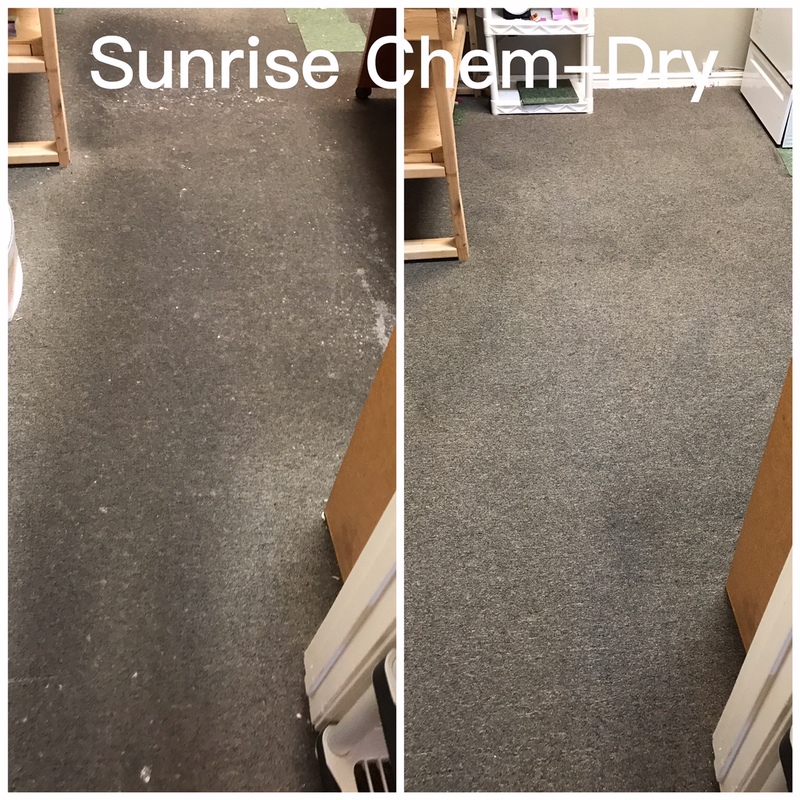 Sunrise Chem-Dry commercial cleaning not only removes dirt from deep within but also removes allergens and bacteria as well. 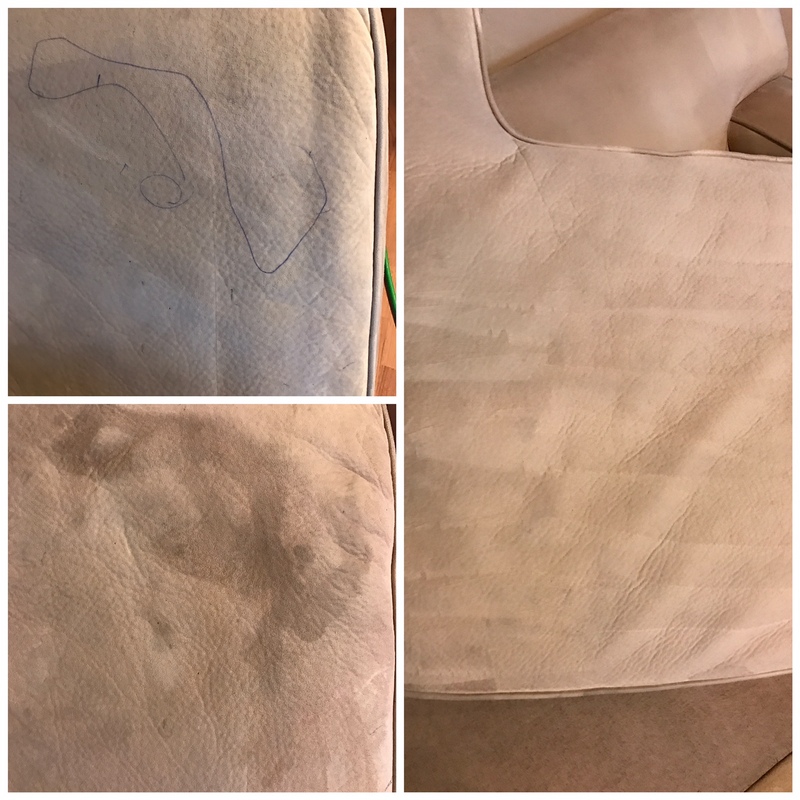 A deep cleaning for upholstery is necessary if you want your upholstery to stay looking new for longer. 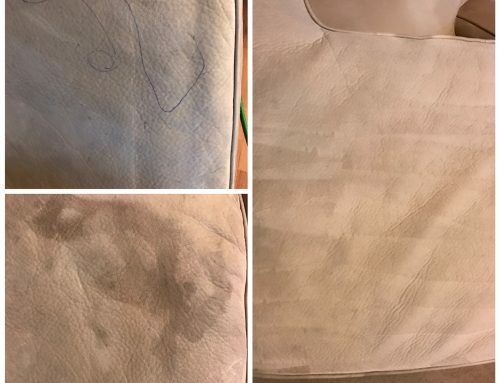 Sunrise Chem-Dry commercial cleaning also offers protectant, sanitizer, and deodorizer for your upholstery as well! Sunrise Chem-Dry commercial cleaning also offers tile and grout cleaning. Tile and gout can change color over time due to dirt and dust getting caught in the crevices. When tile and grout is cleaned by Sunrise Chem-Dry each individual tile face and grout line is scrubbed individually. 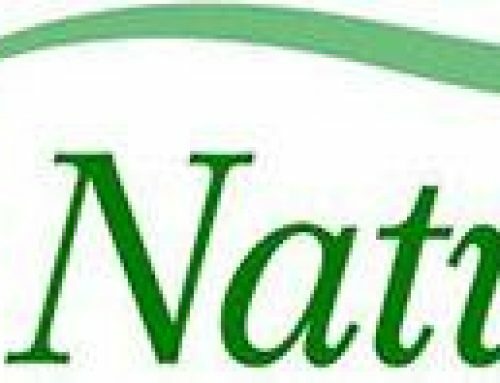 The same natural, non-toxic cleaning solution is also used during the tile and grout cleaning. If your tile and grout tend to look dirty quickly in your commercial business, then it is recommended to get a sealant. Luckily, Sunrise Chem-Dry can also seal your tile and grout after the cleaning! This will protect your tile and grout from dirt and dust getting stuck within the crevices. Once each tile face and grout line is cleaned and sealed, the natural color and beauty will show through. Your tile will look brand new! If you are interested in getting your commercial business cleaned, give Sunrise Chem-Dry commercial cleaning the opportunity to show you how great your office can look and feel. Sunrise Chem-Dry’s commercial cleaning process leaves your carpets cleaner for longer. You will only need to get your commercial space professionally cleaned every 6 months to a year. When your commercial space is cleaned correctly the first time, it does not need to be done as often. Call and ask for our Chem-Dry specials for the best deals to get your commercial carpet cleaning done!